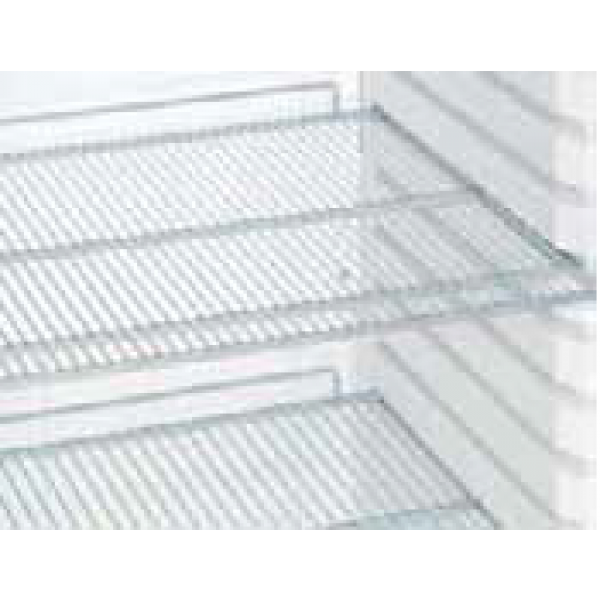 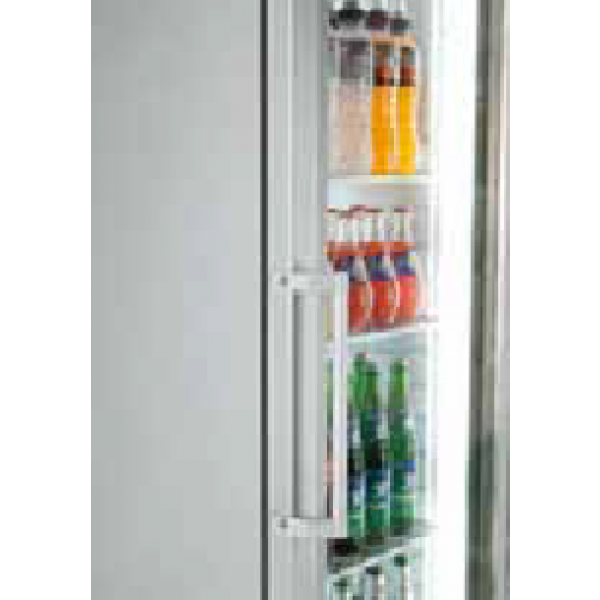 Liebherr display refrigerator - ideally equipped to showcase merchandise. With LED lighting, glass door and variable interior Ideal for merchandising drinks or fresh produce. The illuminated display which can be switched on together with the LED interior light on the FKDv and BCDv models effectively draws attention both to the appliance and its contents. 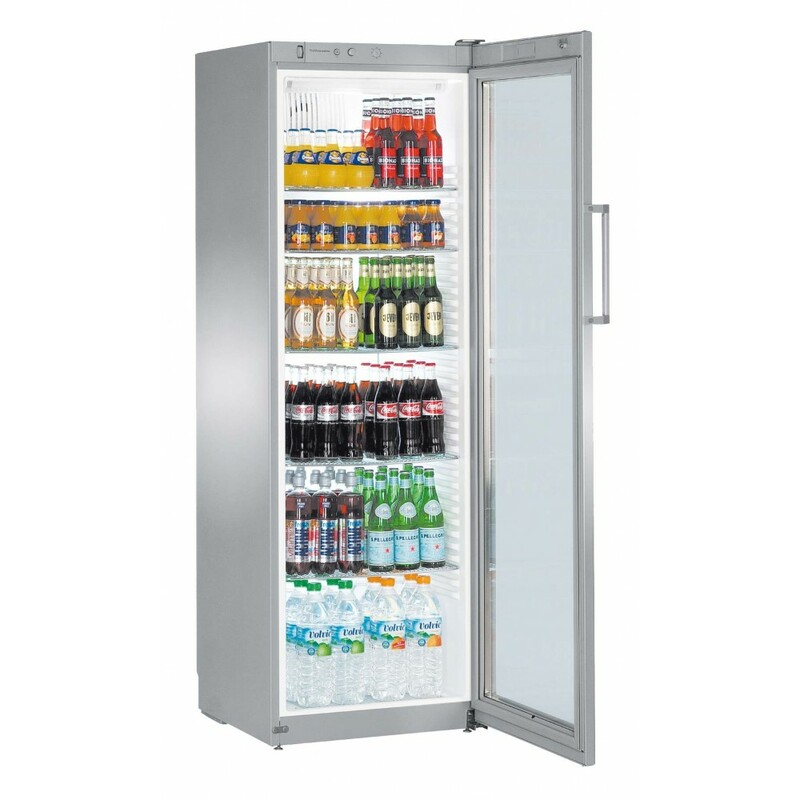 The display can be easily branded and re-branded and the LED illumination is long-lasting and practically maintenance-free.